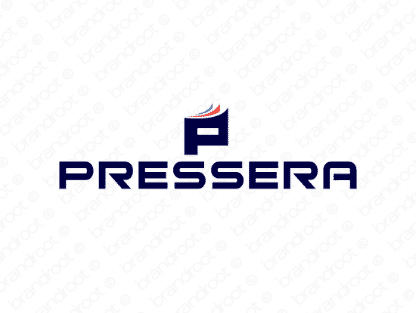 Brand pressera is for sale on Brandroot.com! An energetic and stylishly sleek name derived from the word "press". Pressera offers broad appeal for a diverse set of multimedia or design focused businesses from newsfeed apps to publishing and printing companies. You will have full ownership and rights to Pressera.com. One of our professional Brandroot representatives will contact you and walk you through the entire transfer process.